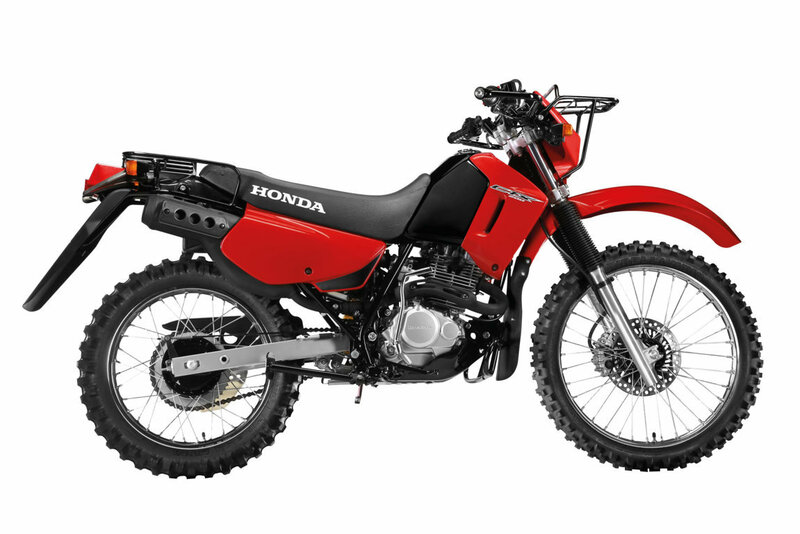 Honda CTX200 BUSHLANDER | SA Motorcycles. Perfectly suited to the extremes of farm use. CTX200 BUSHLANDER features strong engine. 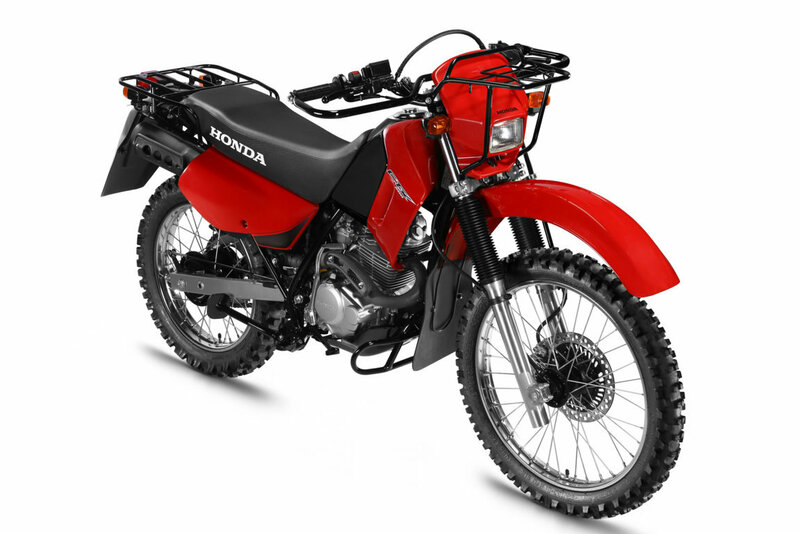 Single cylinder, air cooled, 4-stroke engine is compact and delivers a strong, broad spread of power and torque. CTX200 BUSHLANDER features strong engine. Single cylinder, air cooled, 4-stroke engine is compact and delivers a strong, broad spread of power and torque. Electric start provides effortless and reliable starting, with back up kick-start if required. Wide ratio 5-speed transmission is perfectly suited to the extremes of farm use. It can handle the slow walking pace of a dairy herd or comfortably travel at a higher transport speed for longer distances. Looking to take the CTX200 BUSHLANDER for a test ride? Tell us when it suits you and we will be in touch to confirm the time and bike availability. Want to know more about the CTX200 BUSHLANDER? Our sales team have years of experience and can help with your enquiry.